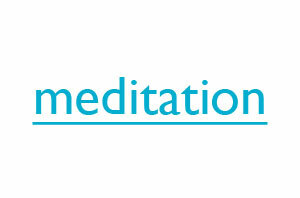 A powerful technique to help employees relax and focus, the benefits of mindfulness meditation include stress reduction, improved concentration and enhanced creativity. 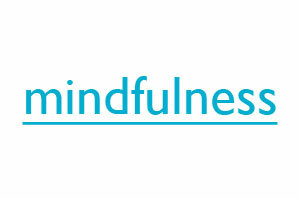 Put simply, mindfulness is training your mind to be more focused, to see with clarity and to feel connected. 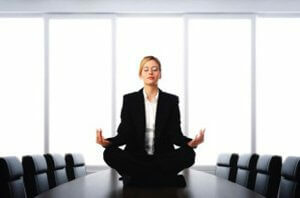 Absolutely Corporate’s 45-minute mindfulness meditation classes provide employees with the practical tools for injecting harmony and energy into the workplace. 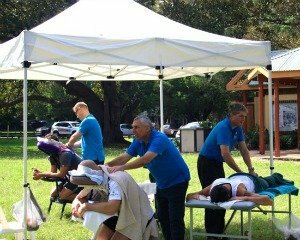 Absolutely Corporate is a nationwide provider of on-site meditation classes, helping corporate Australia improve its bottom line with happier, more focussed employees. Our 45 minute classes are held on-site at a time to suit your employees and workplace, such as before work, at lunch or after work. We offer weekly classes for an introductory three week period or a longer eight week duration. Participants will learn how to integrate mindfulness into daily life, deal with difficult emotions and use breathing techniques to develop concentration and confidence. We limit each class to 20 participants so that each person has the opportunity to have a hands-on experience of guided meditation.